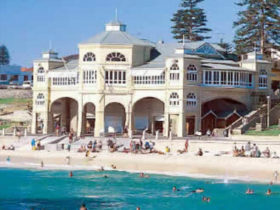 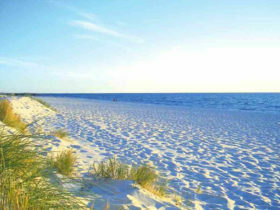 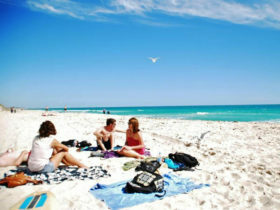 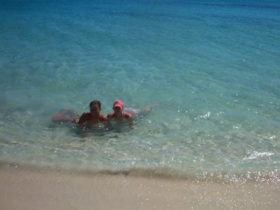 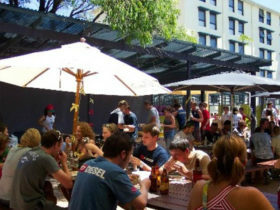 Make Your Backpackers Perth Experience Unforgettable. 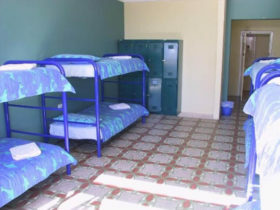 Great Facilities, Perfect Location, Affordable Price. 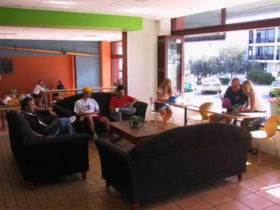 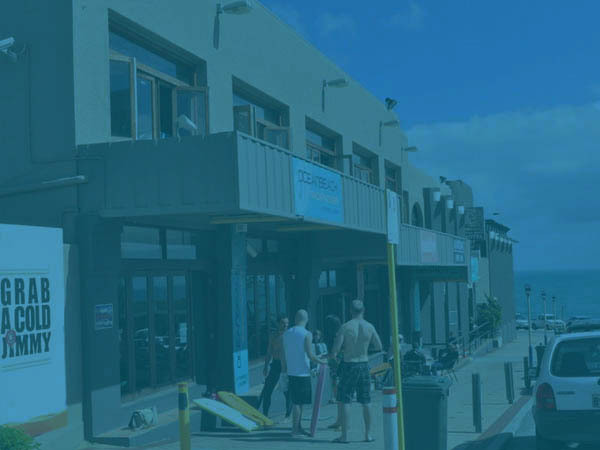 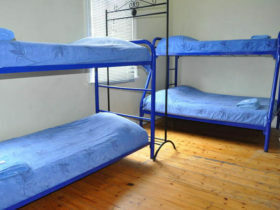 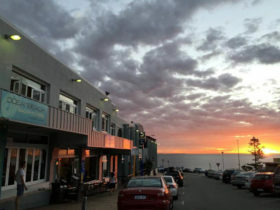 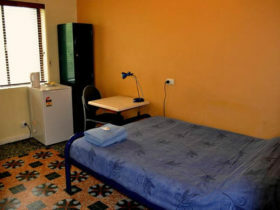 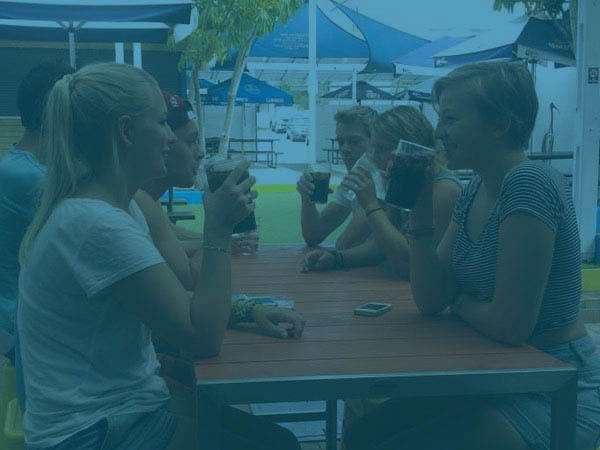 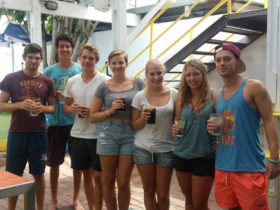 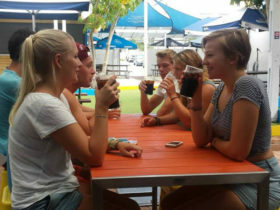 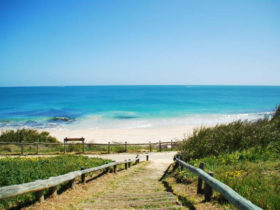 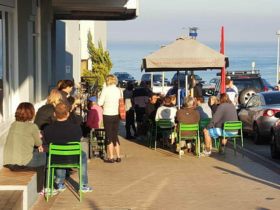 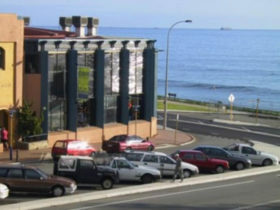 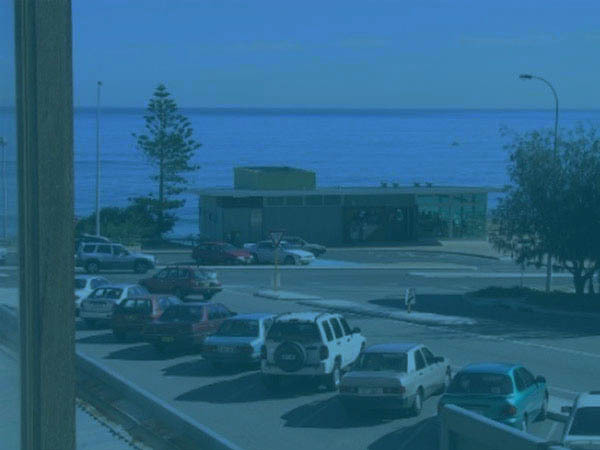 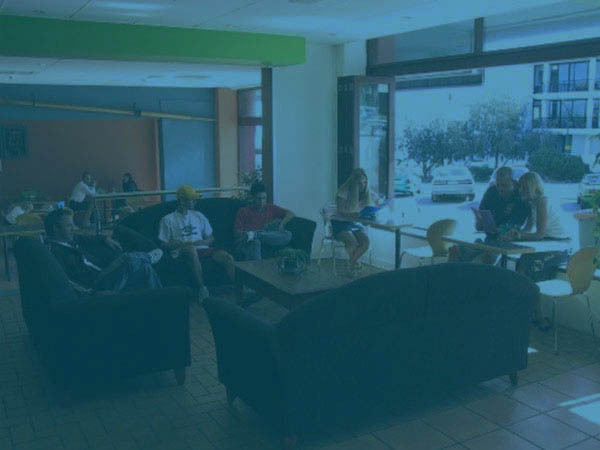 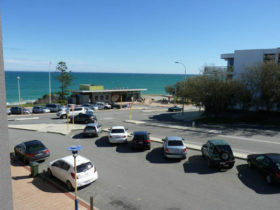 Ocean Beach Backpackers Perth is the only choice if you are looking for a beach-side hostel conveniently located in Perth. 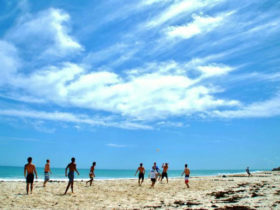 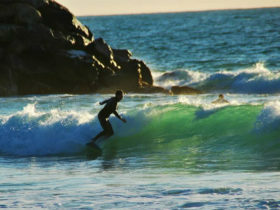 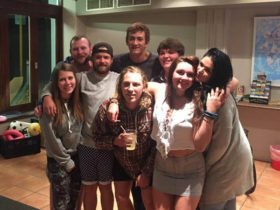 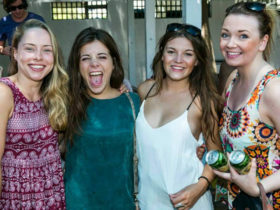 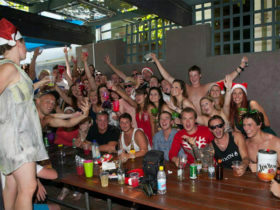 Enjoy all the backpackers activities Perth has to offer and meet great people to make lasting memories with.